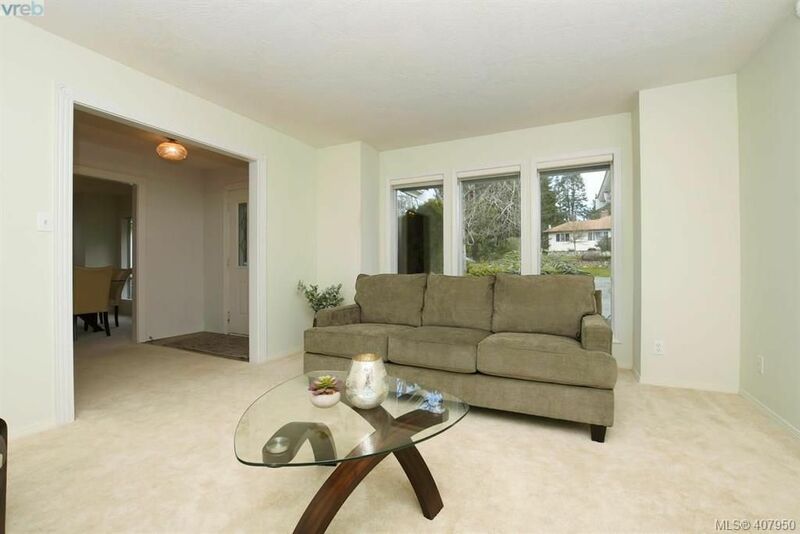 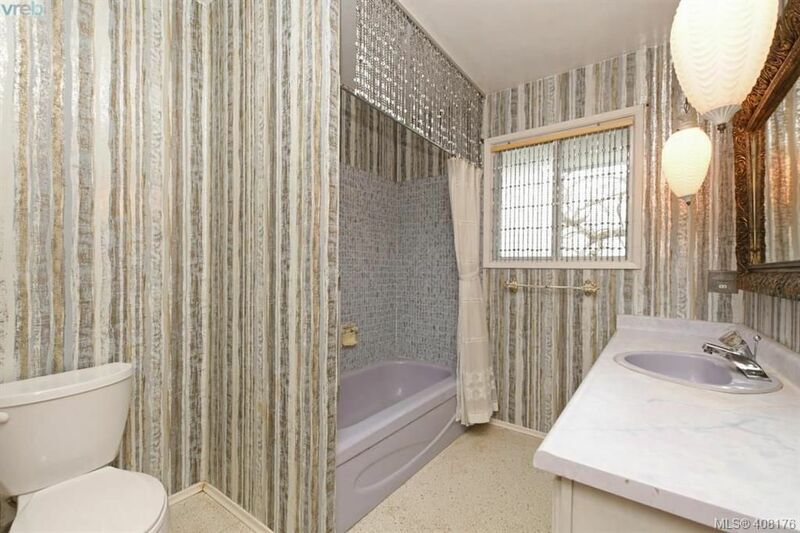 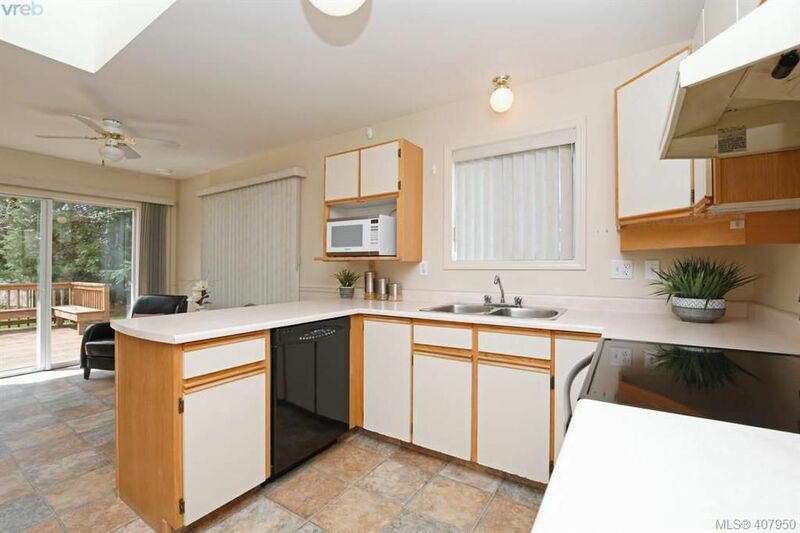 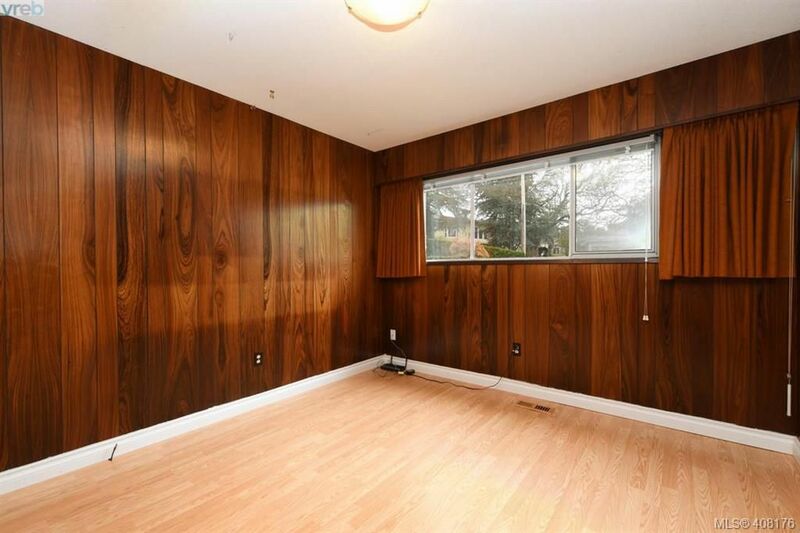 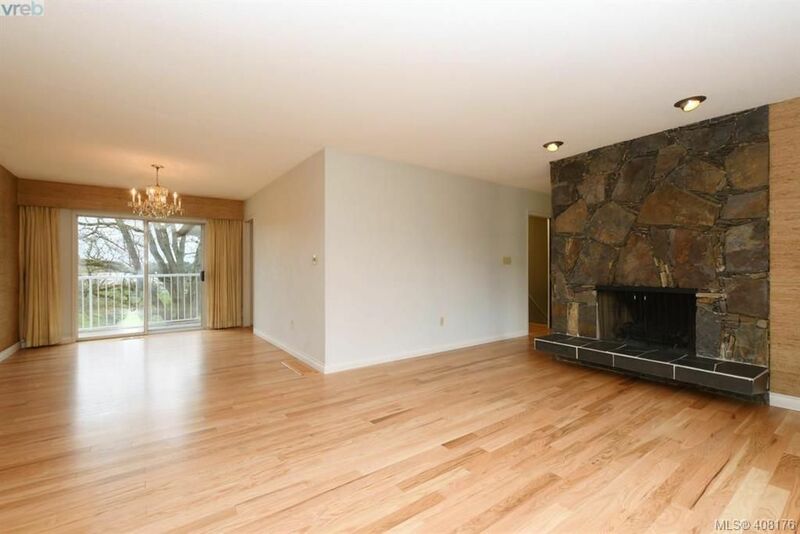 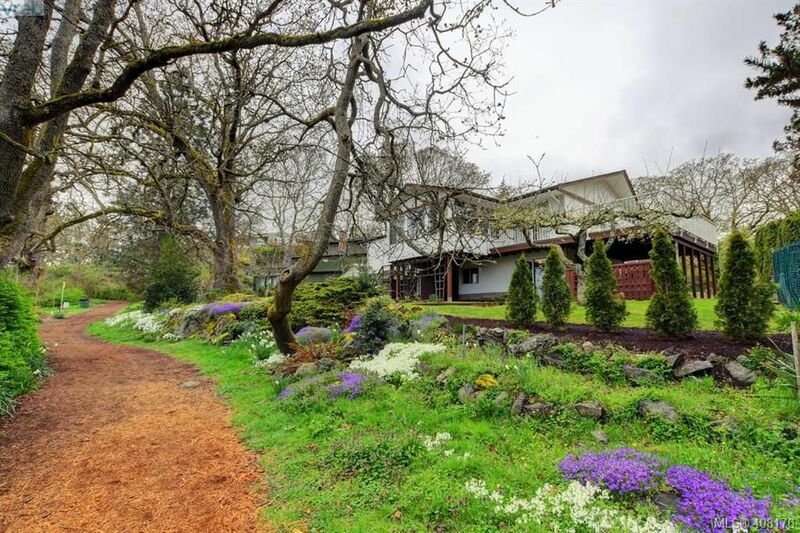 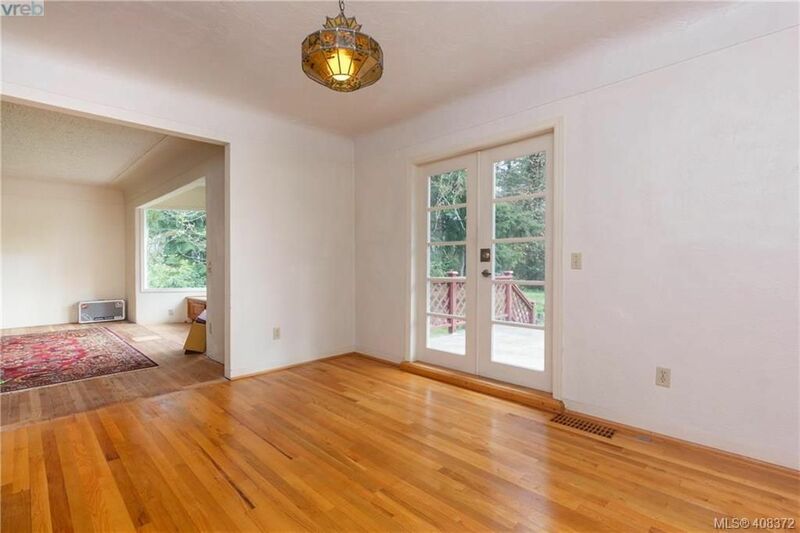 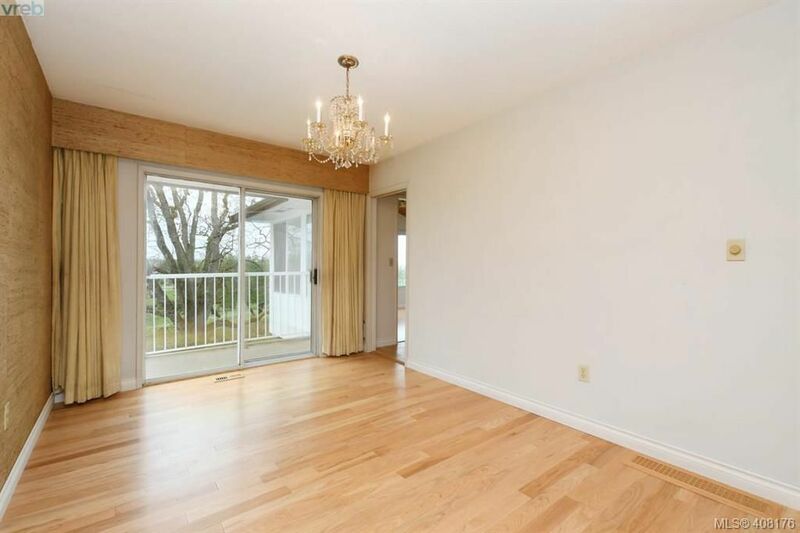 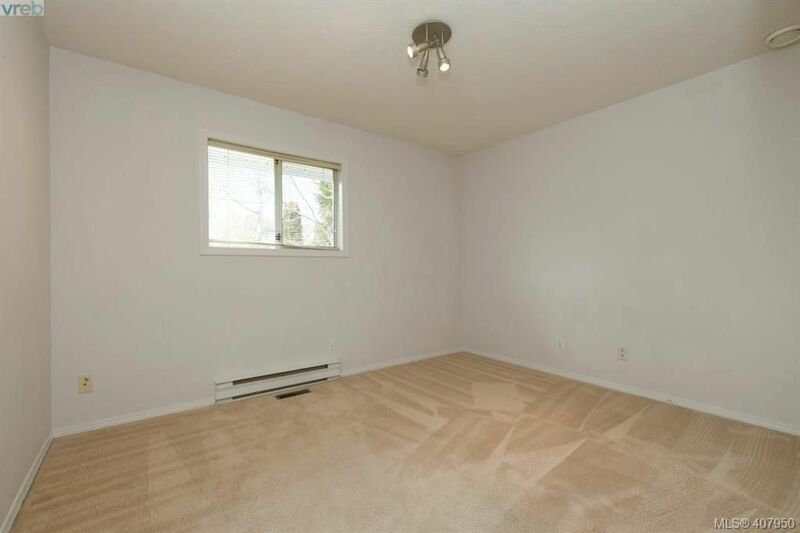 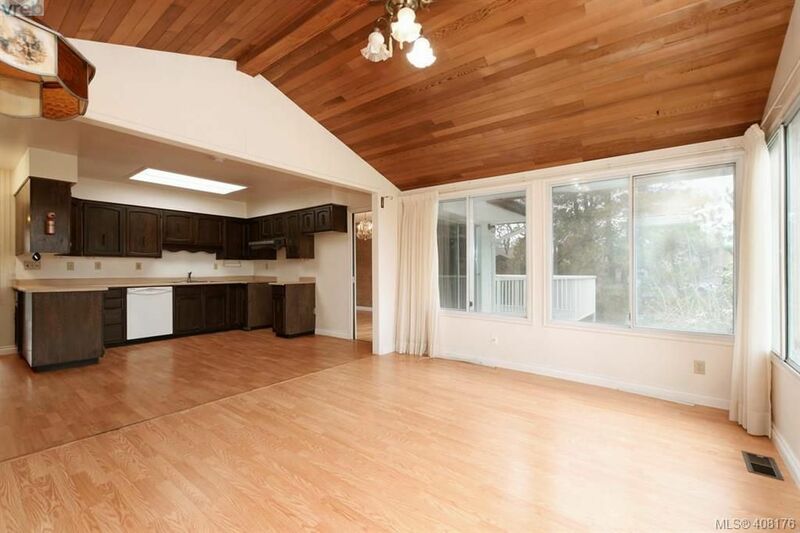 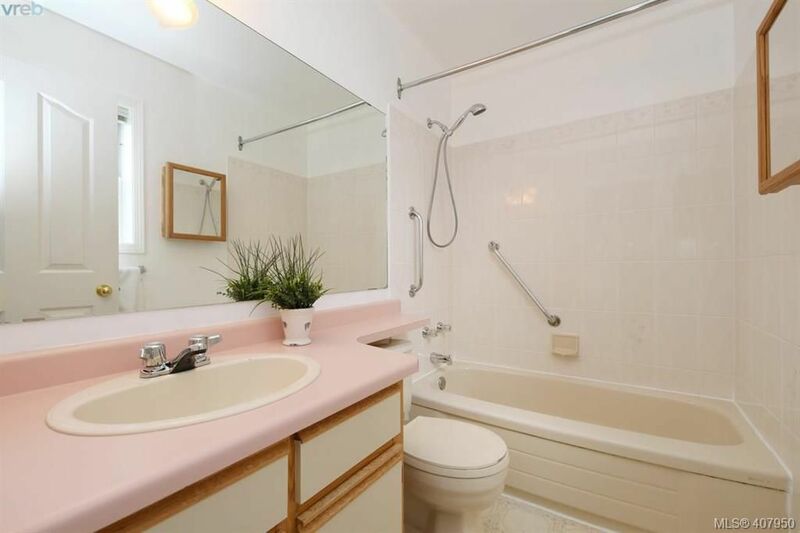 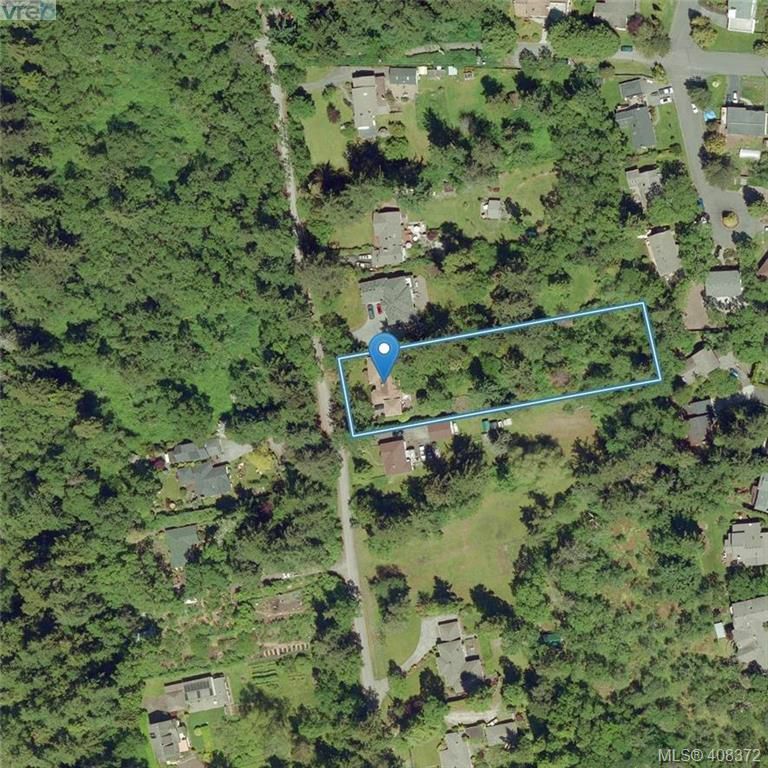 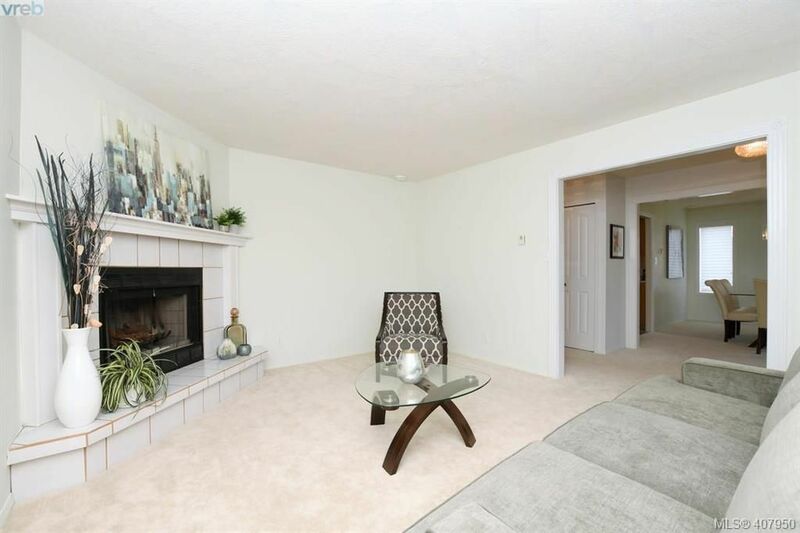 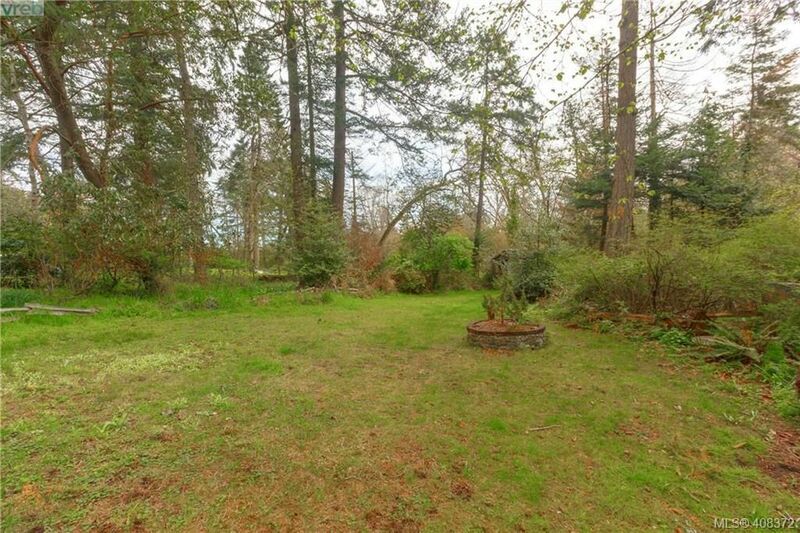 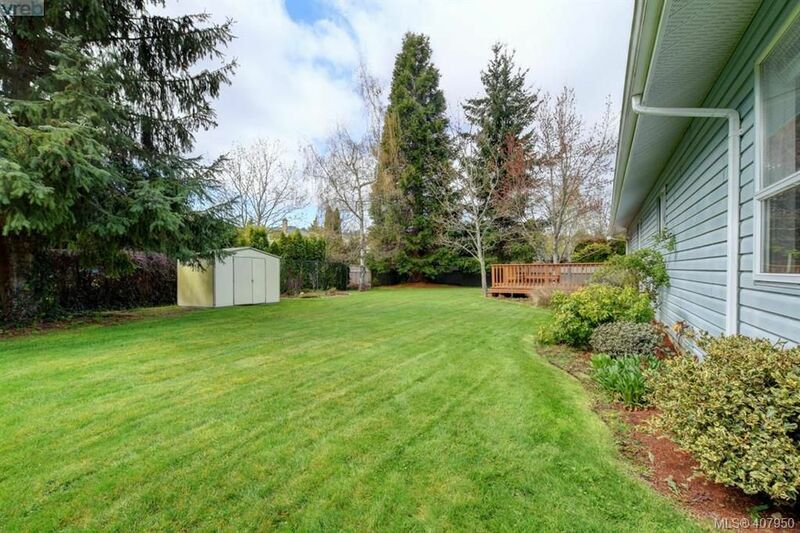 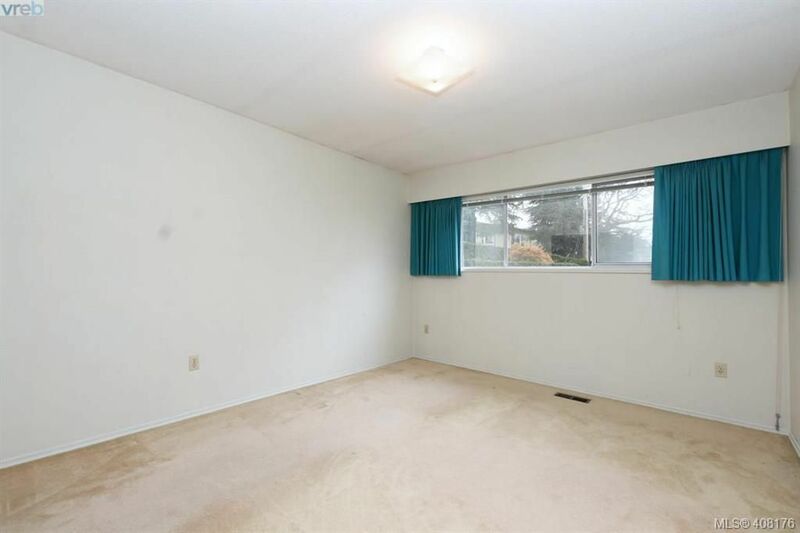 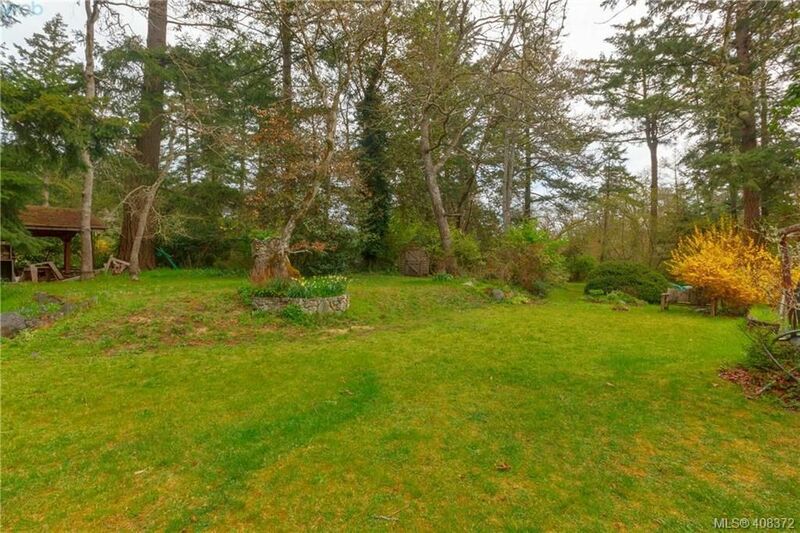 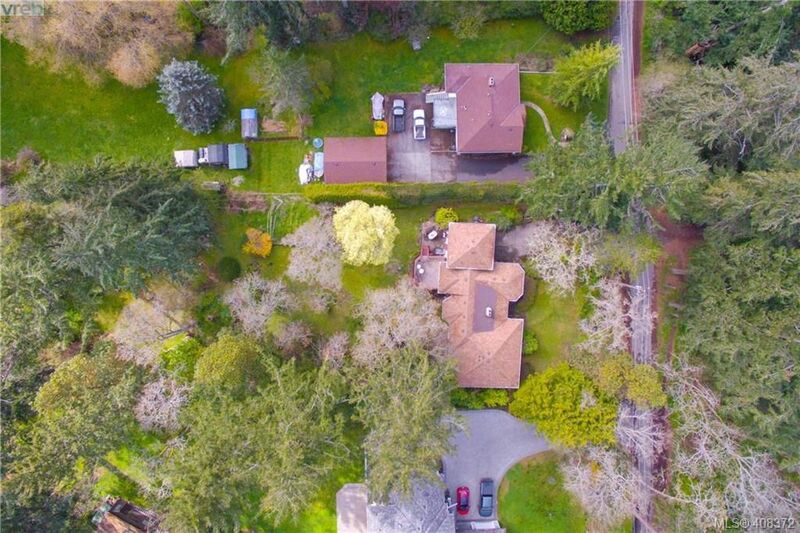 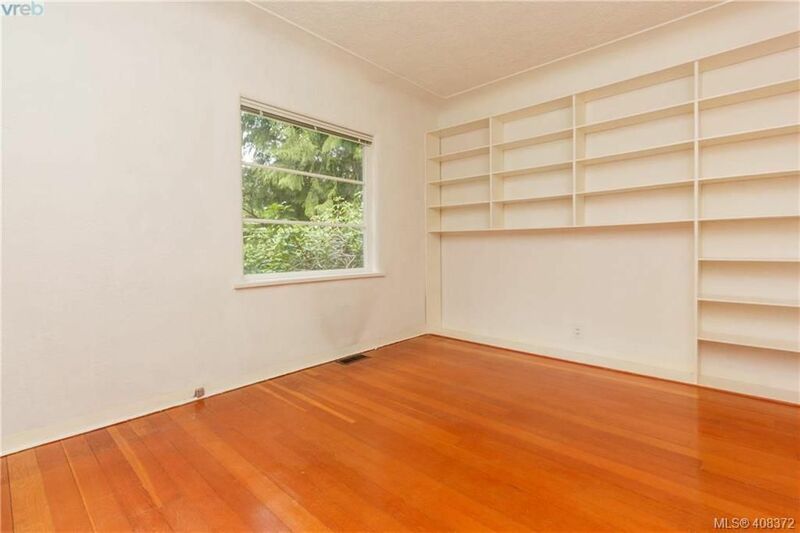 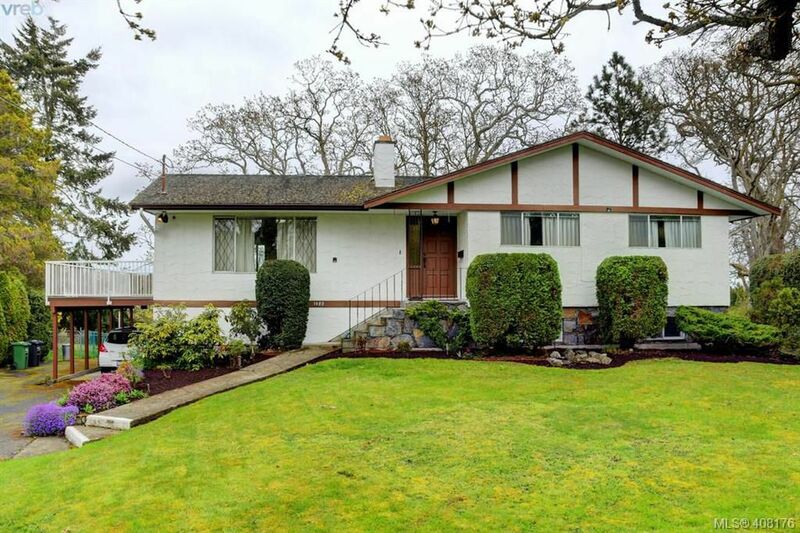 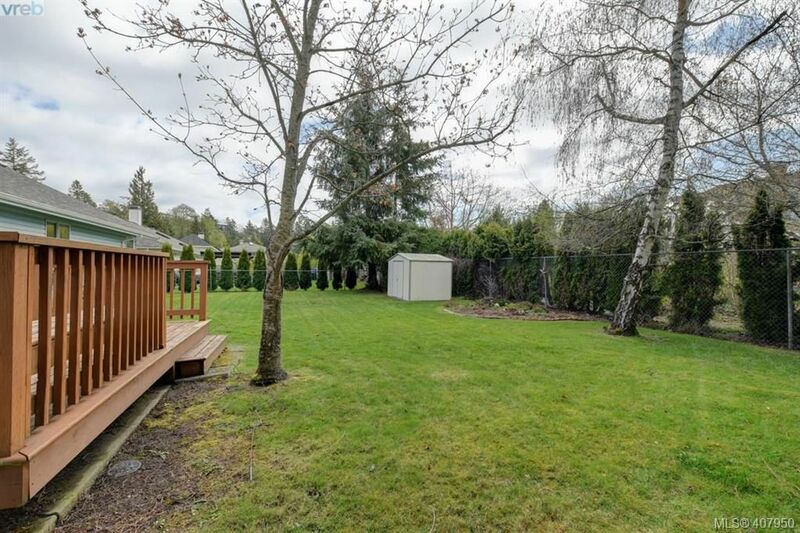 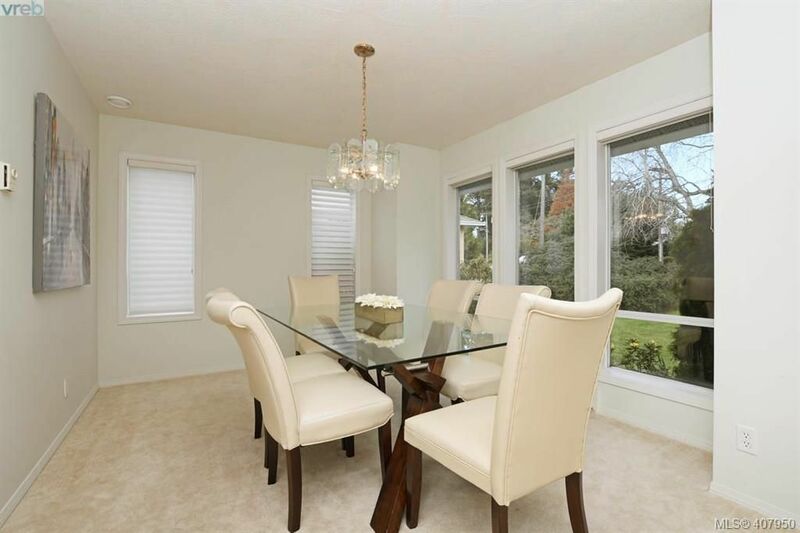 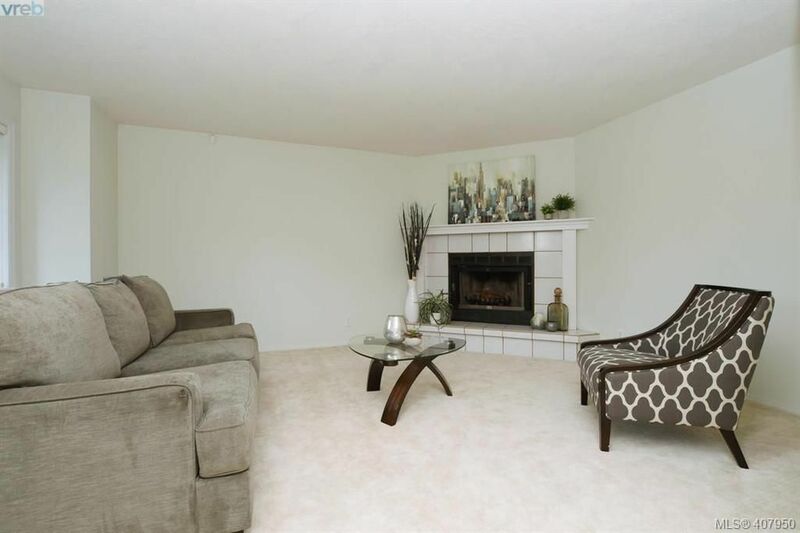 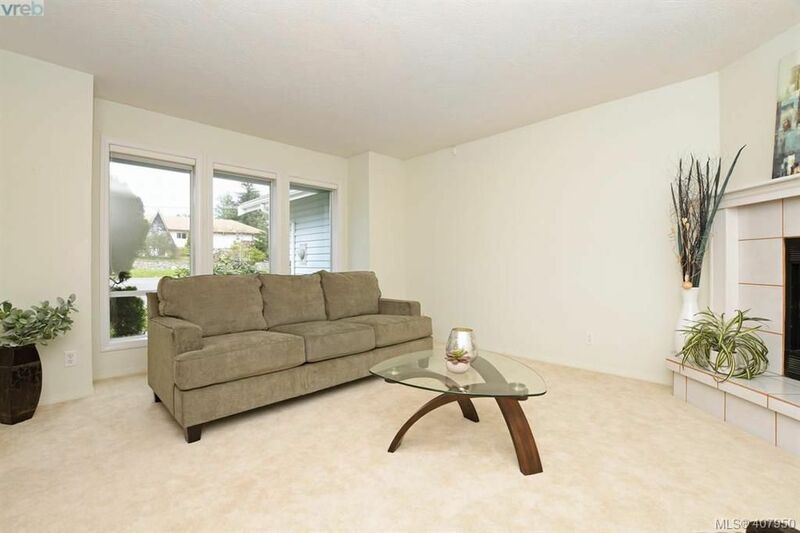 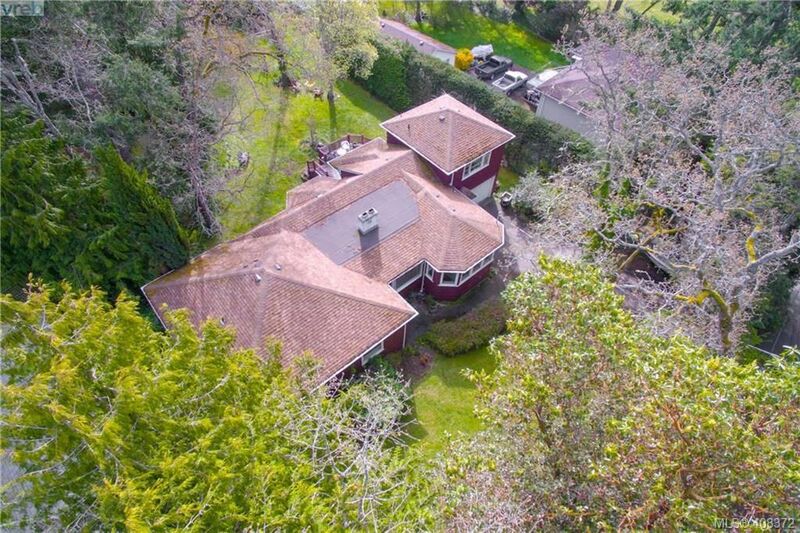 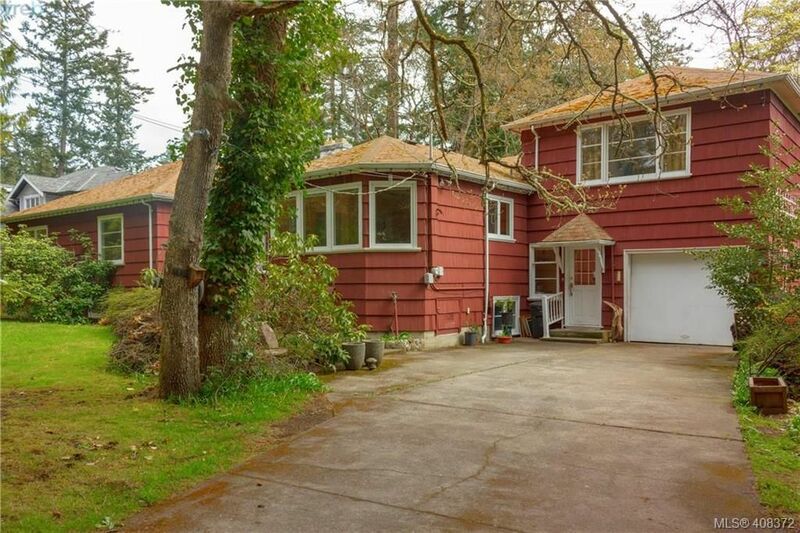 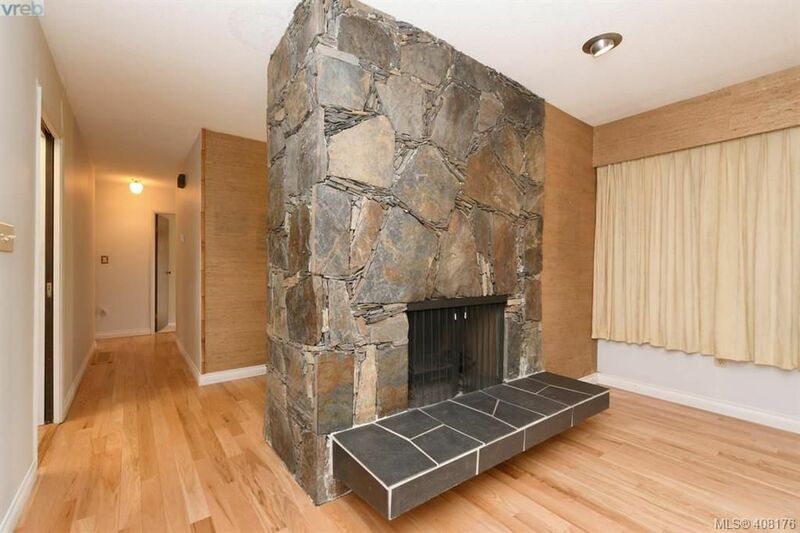 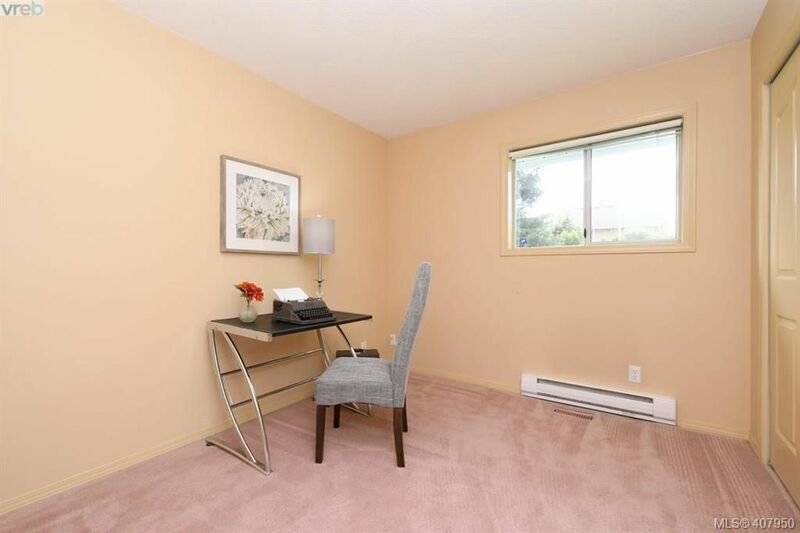 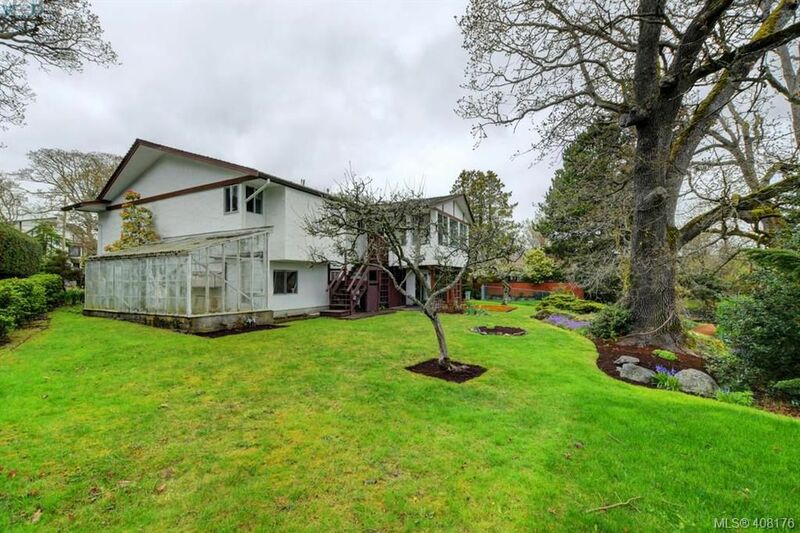 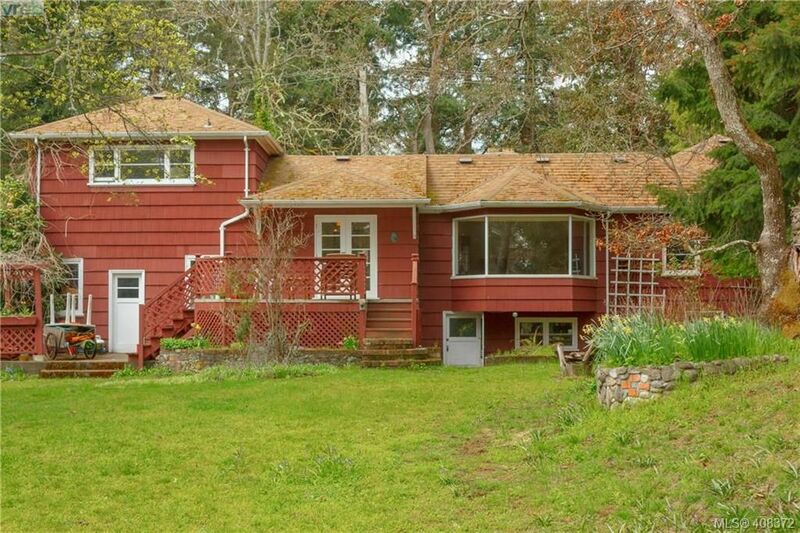 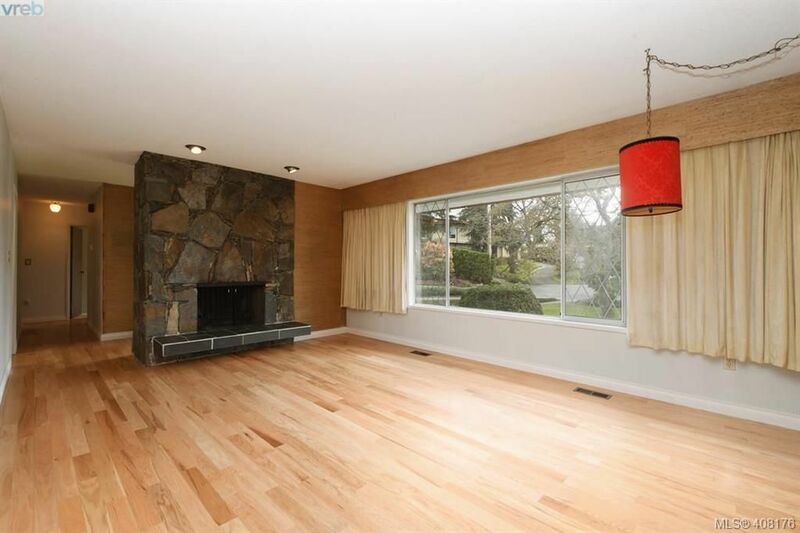 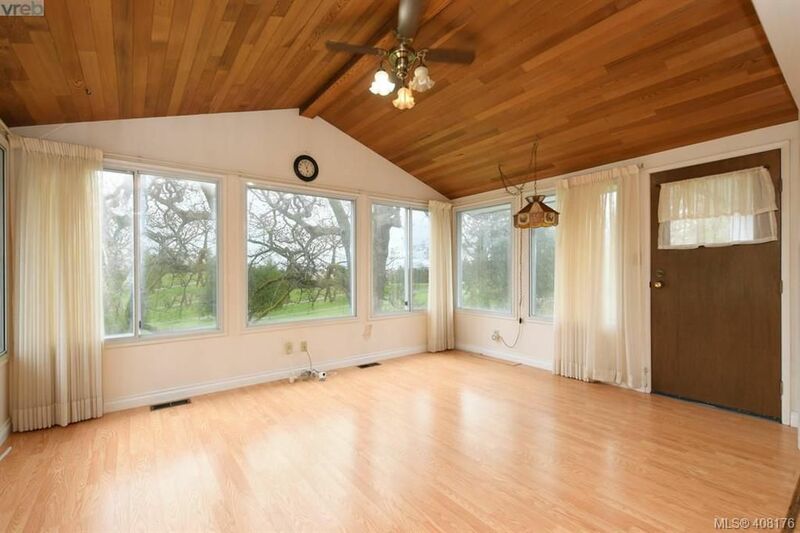 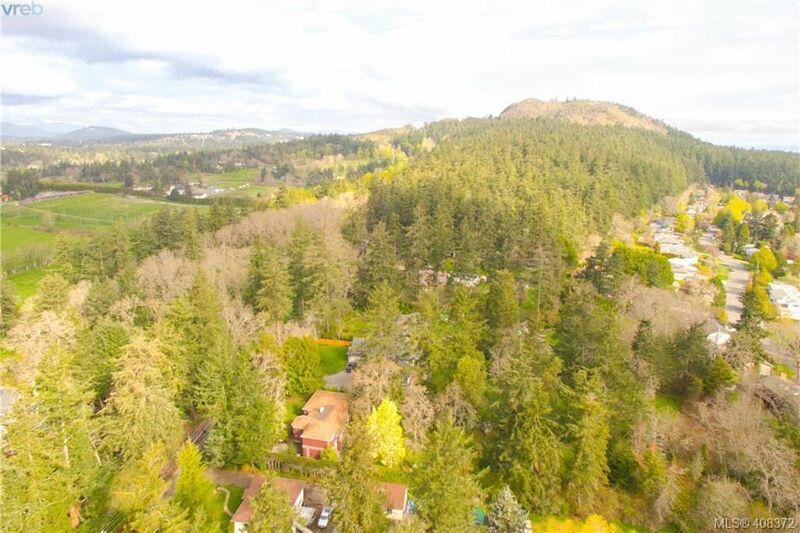 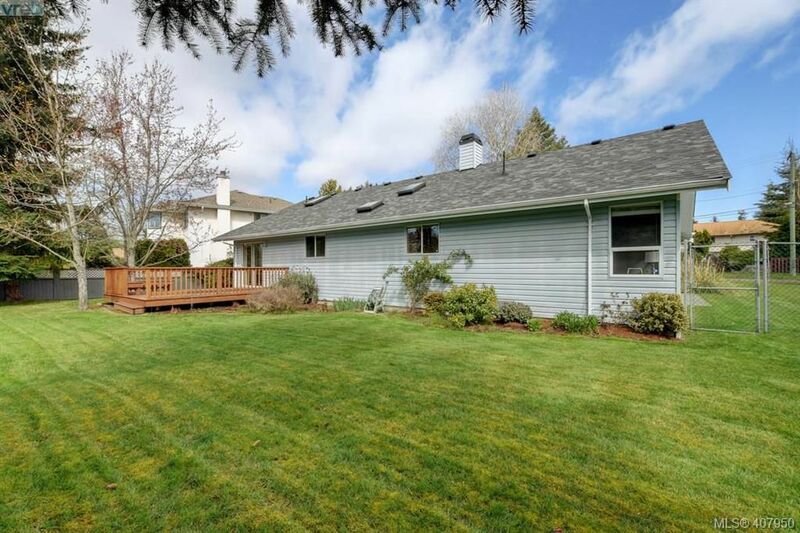 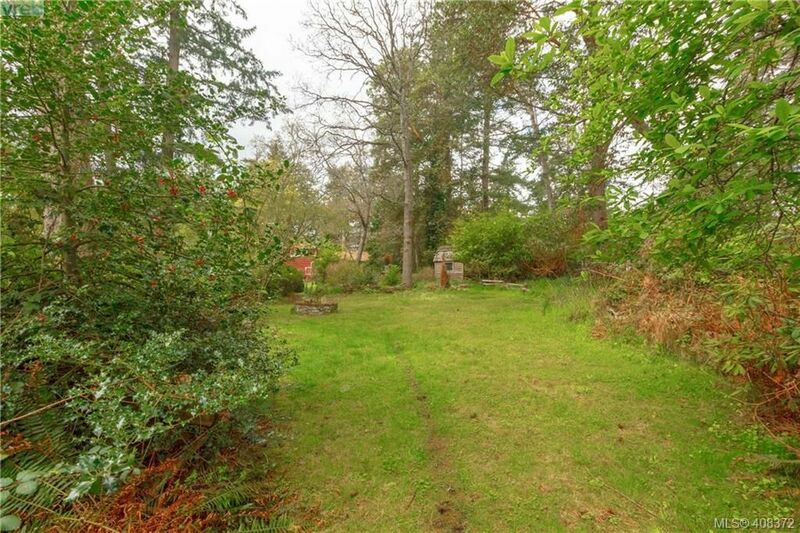 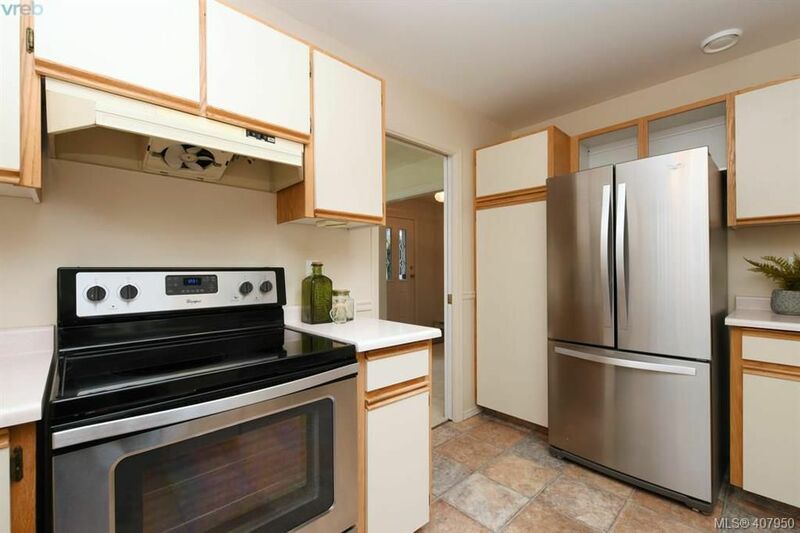 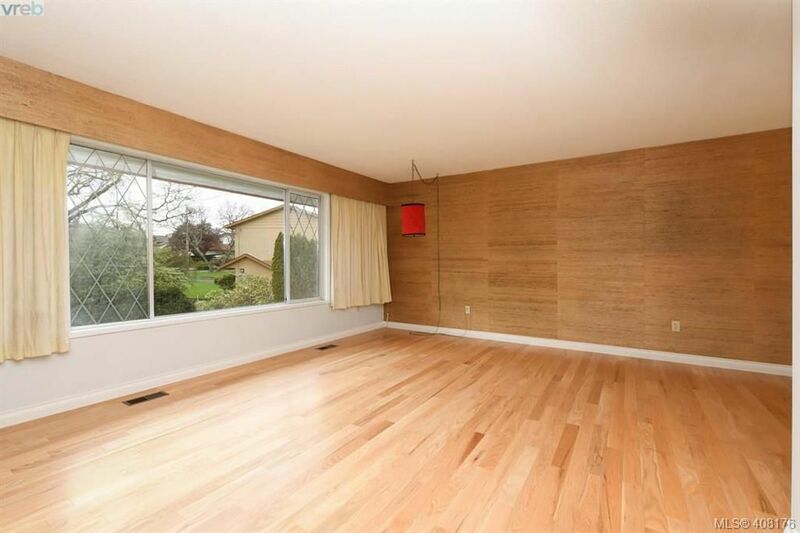 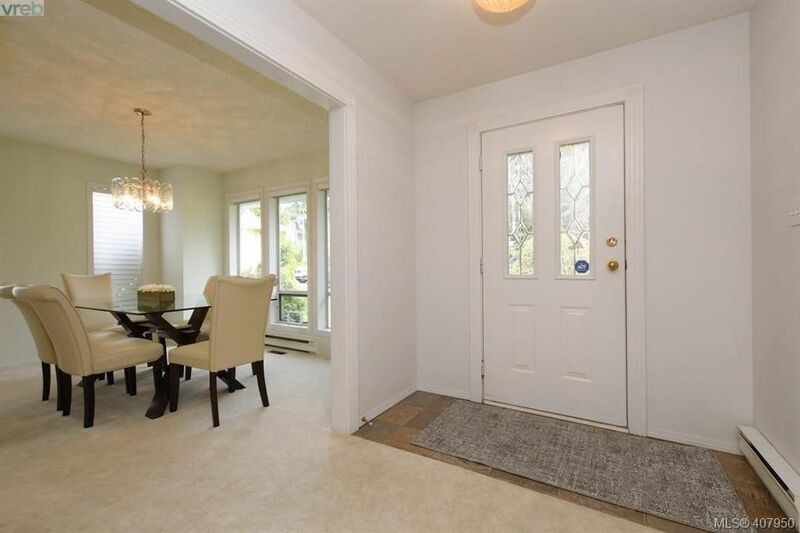 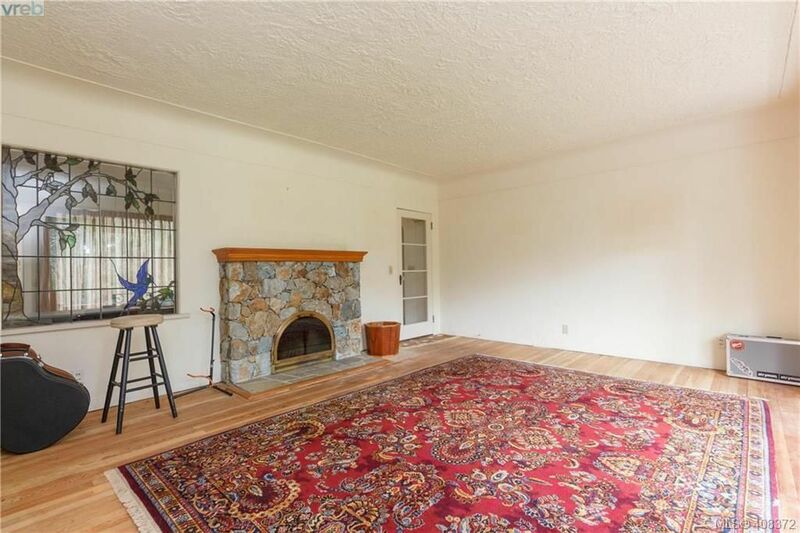 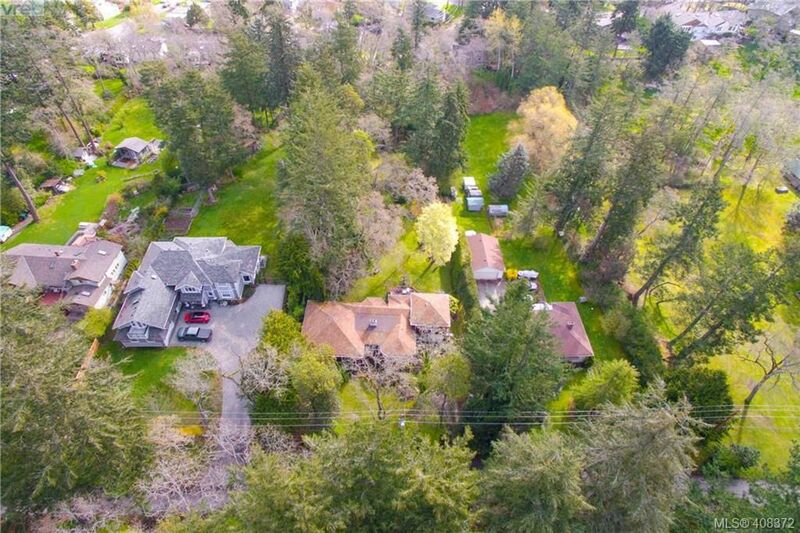 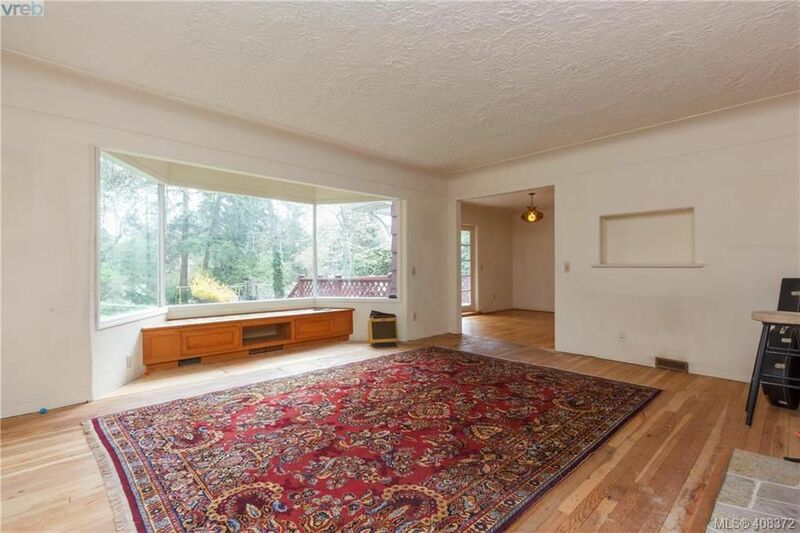 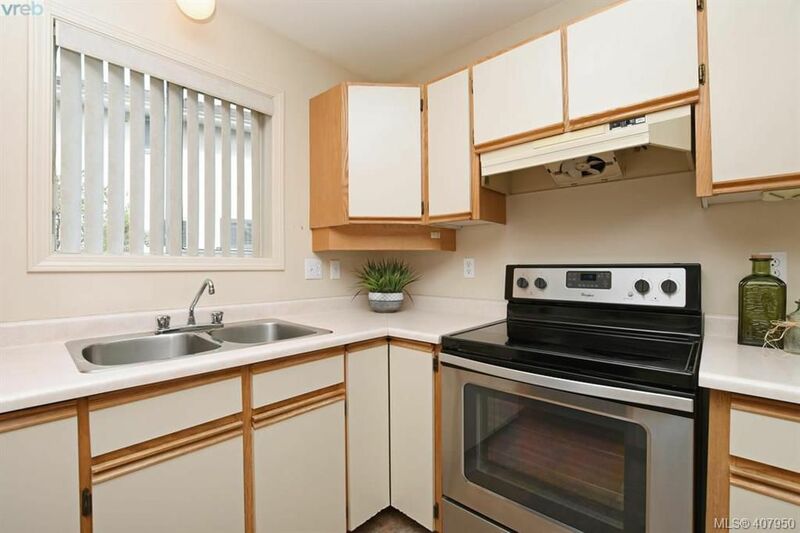 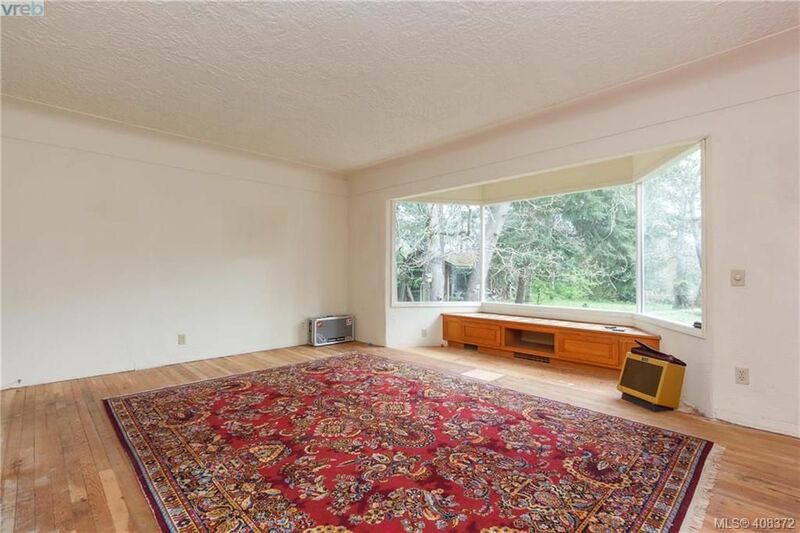 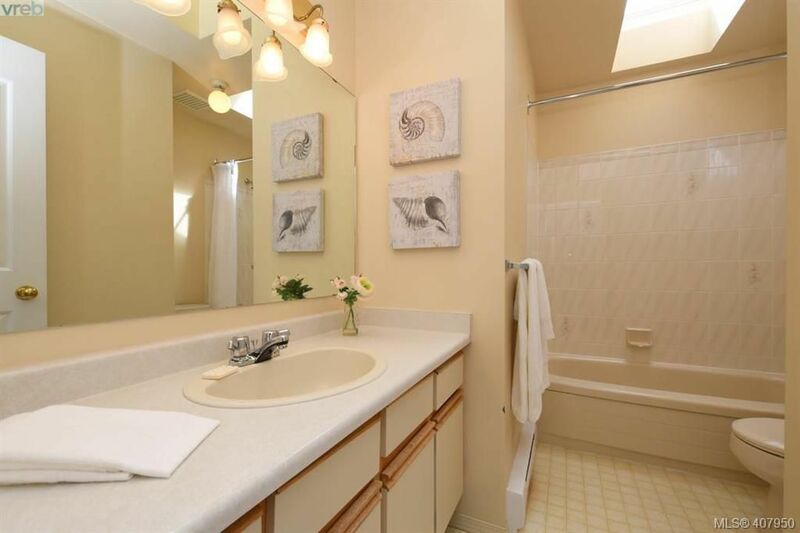 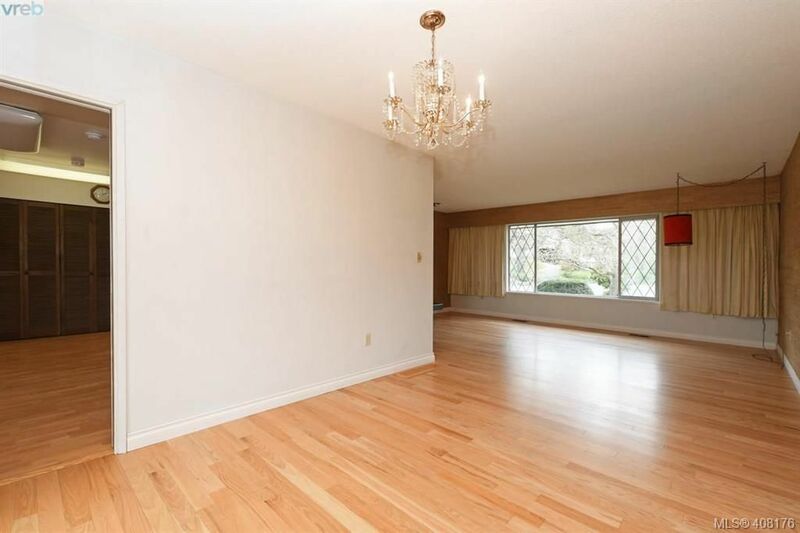 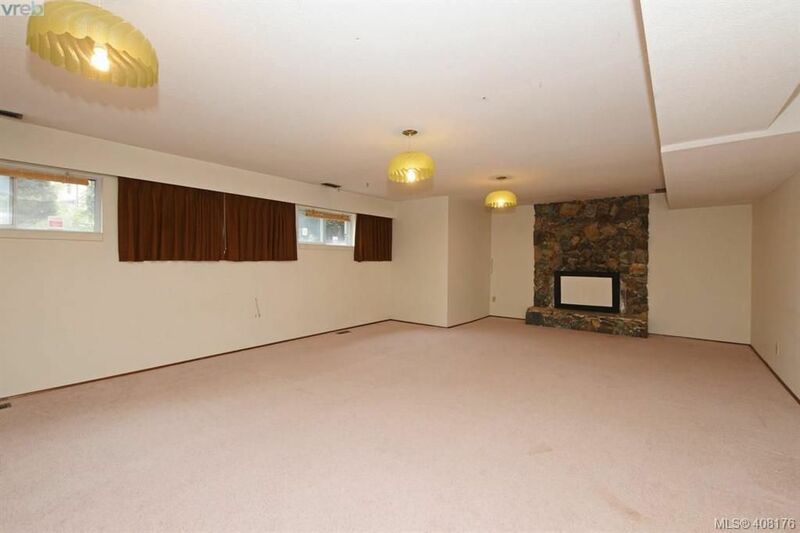 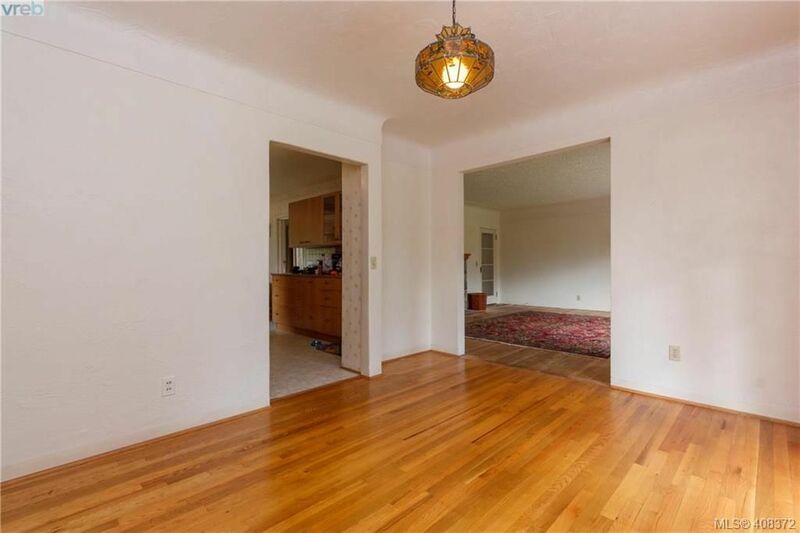 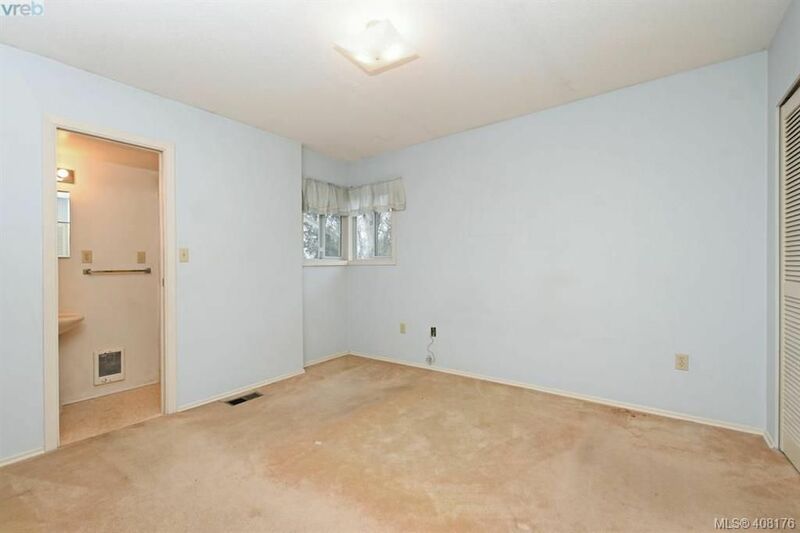 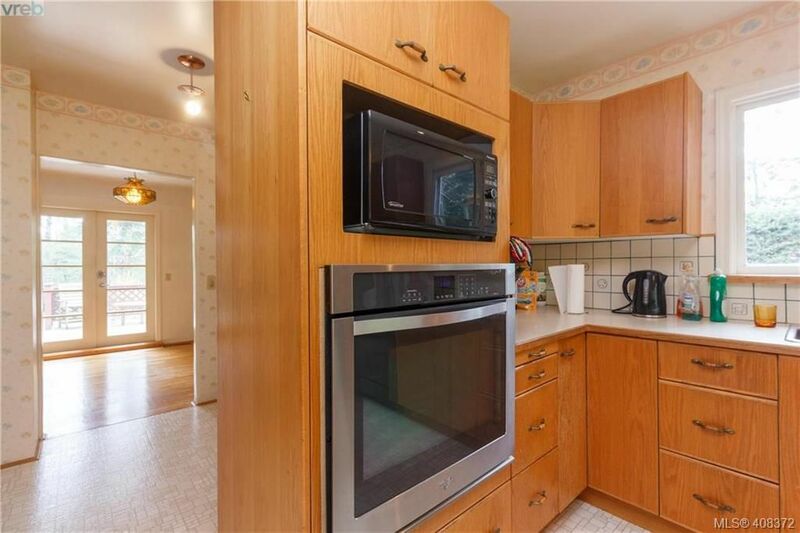 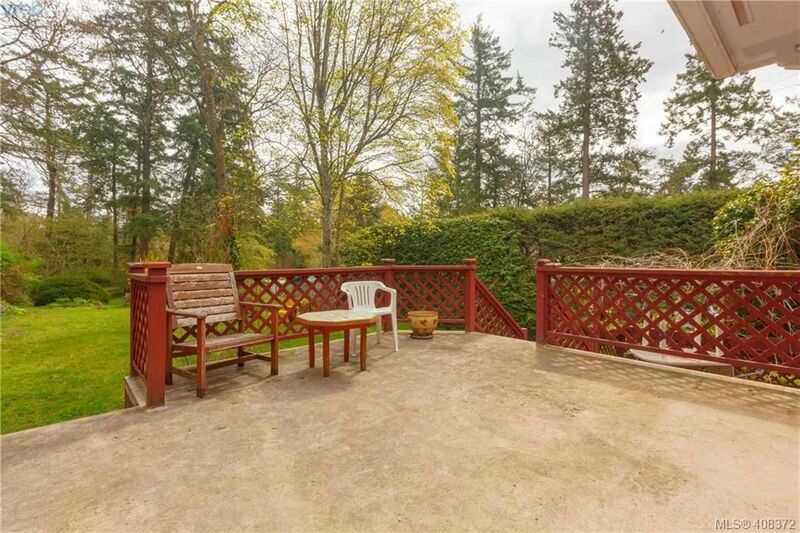 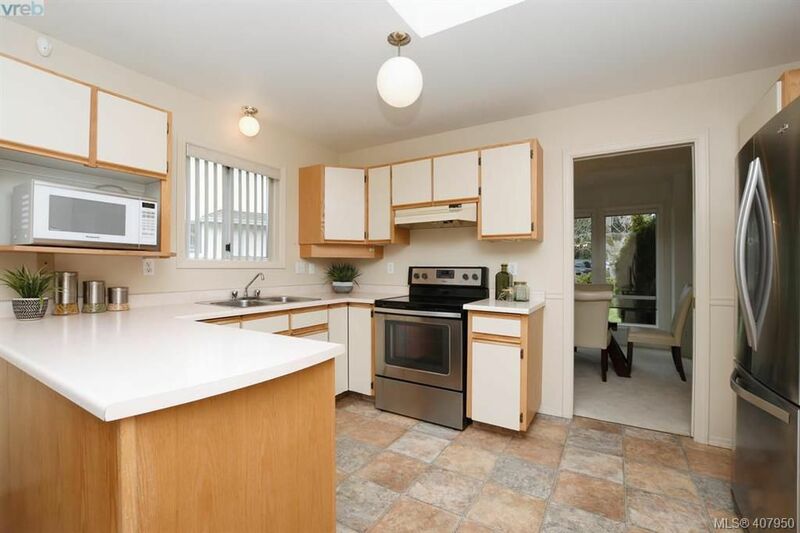 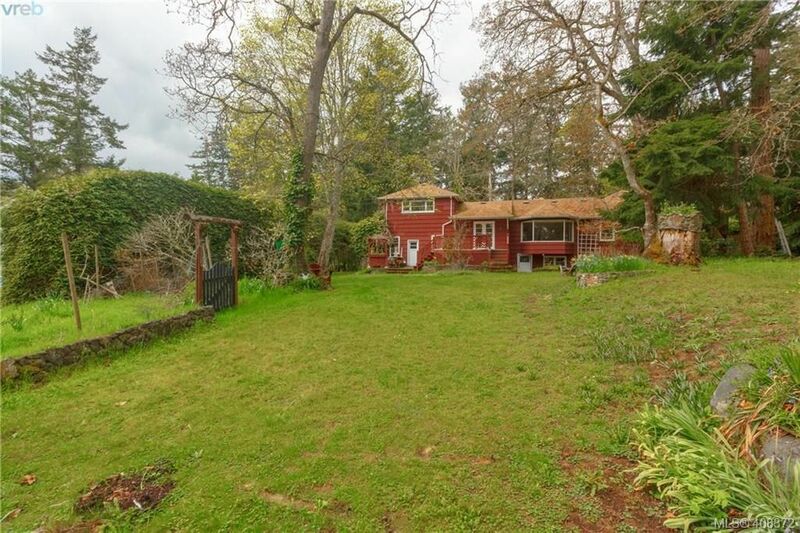 Open House on Saturday, April 20, 2019 2:00PM - 4:00PM One level home on crawl space on Sunnymead/Cordova Bay boarder. 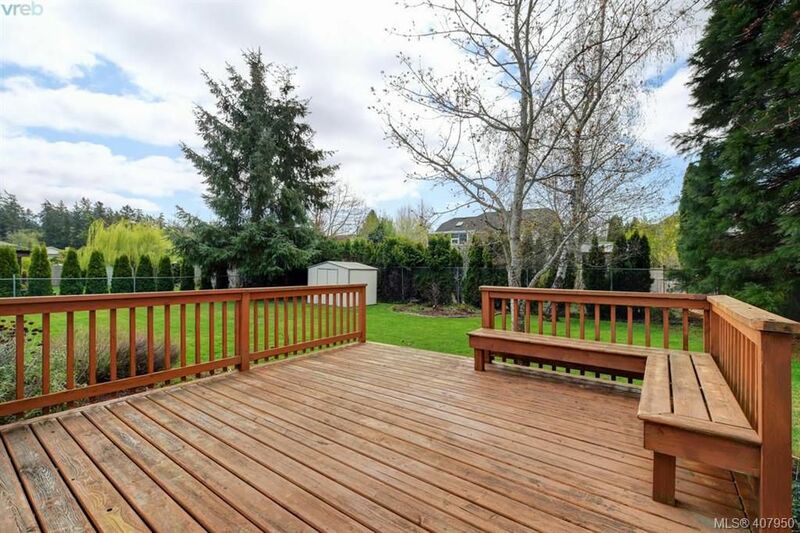 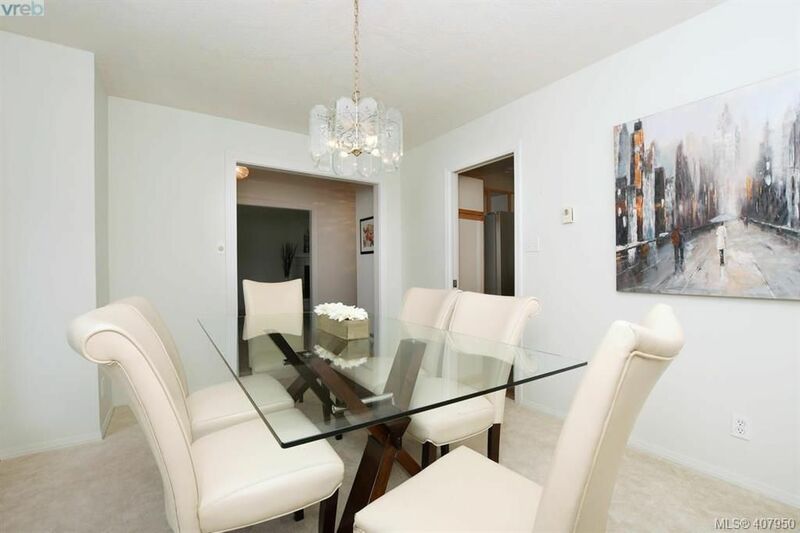 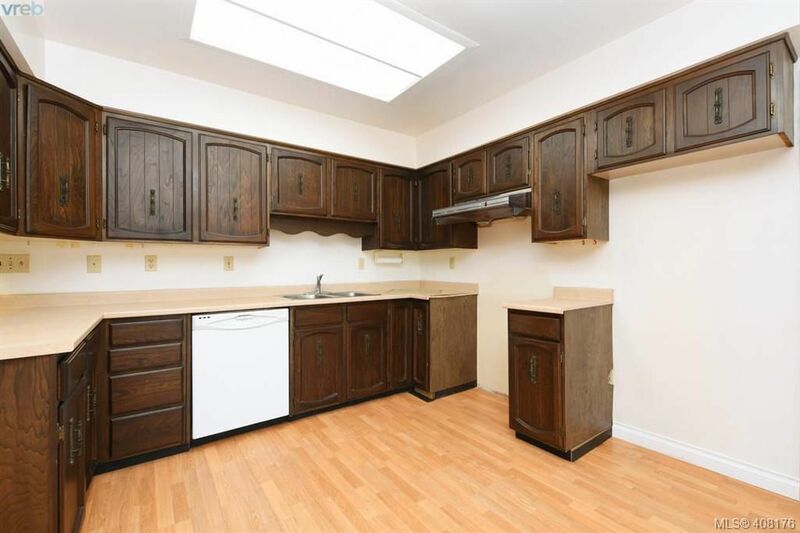 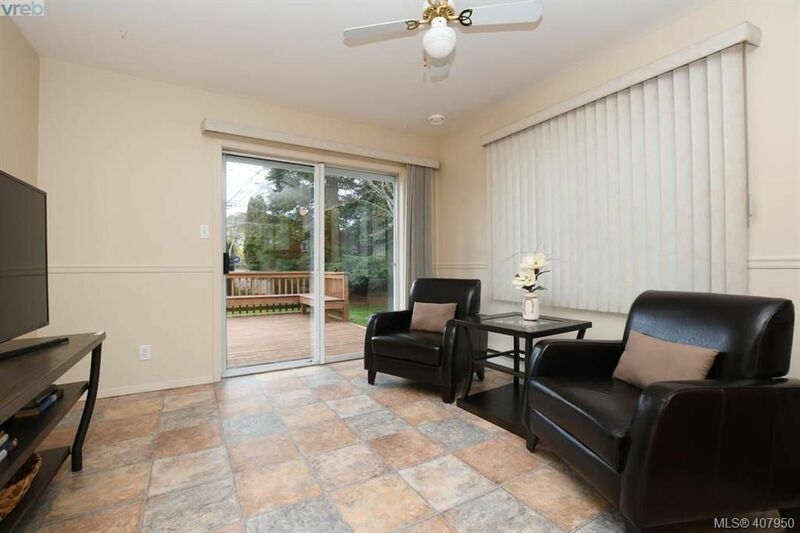 Beautifully manicured lot with SW backyard and deck to enjoy evening BBQ's. 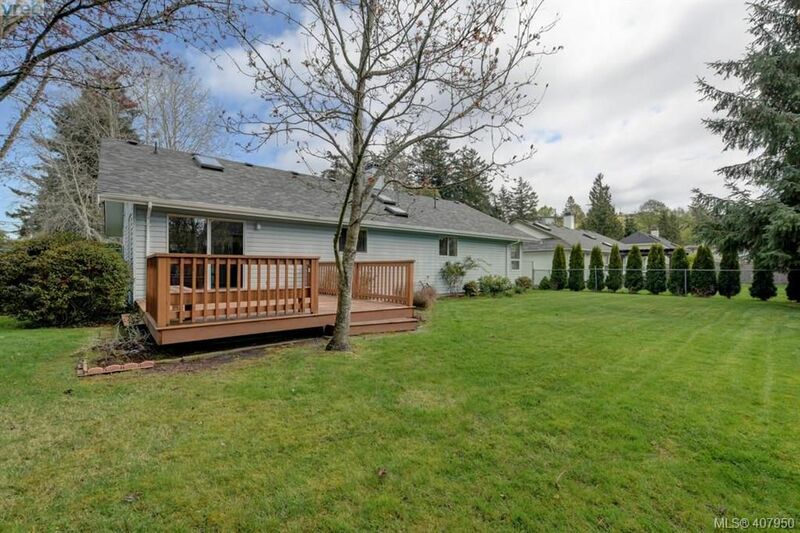 Open House on Sunday, April 21, 2019 2:00PM - 4:00PM Awesome Brand New Farmhouse styling in Mill Springs! 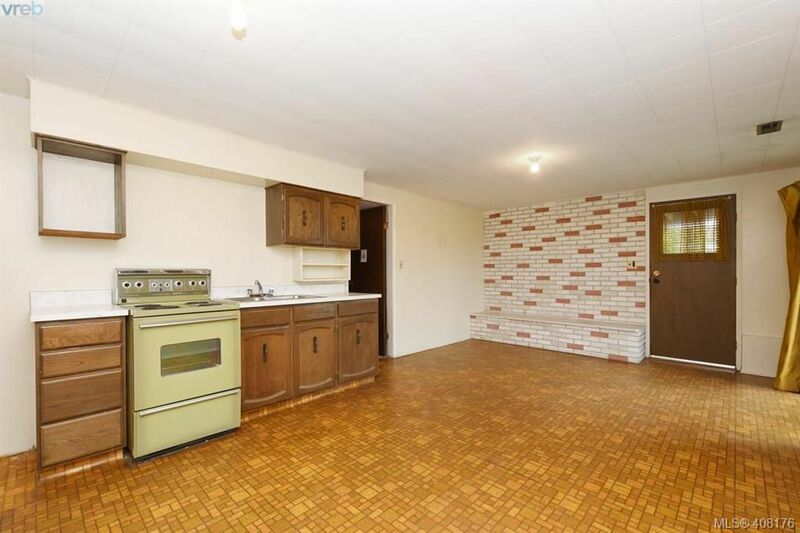 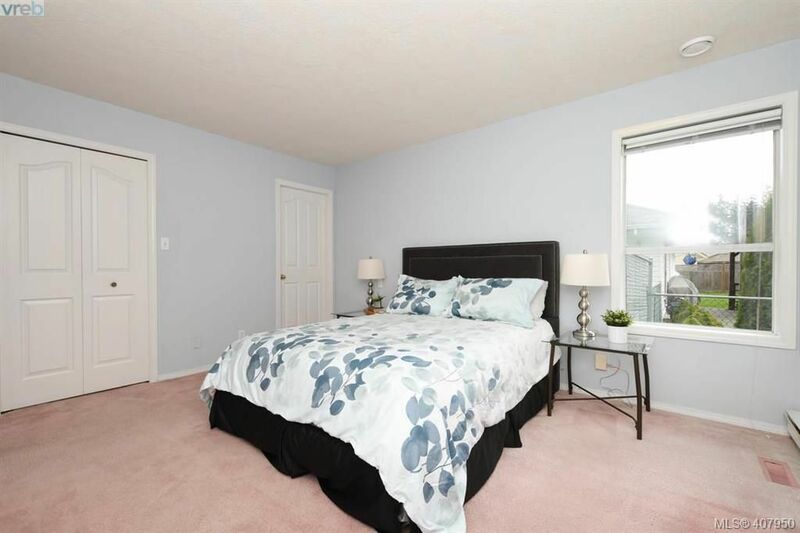 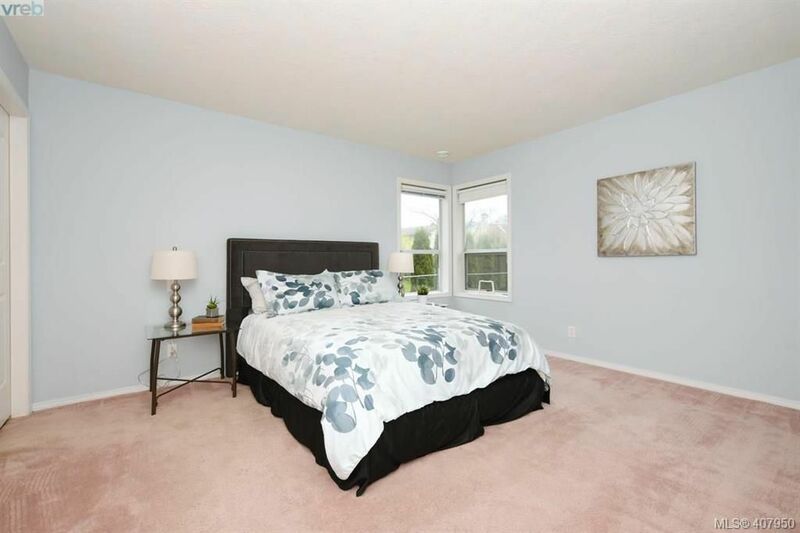 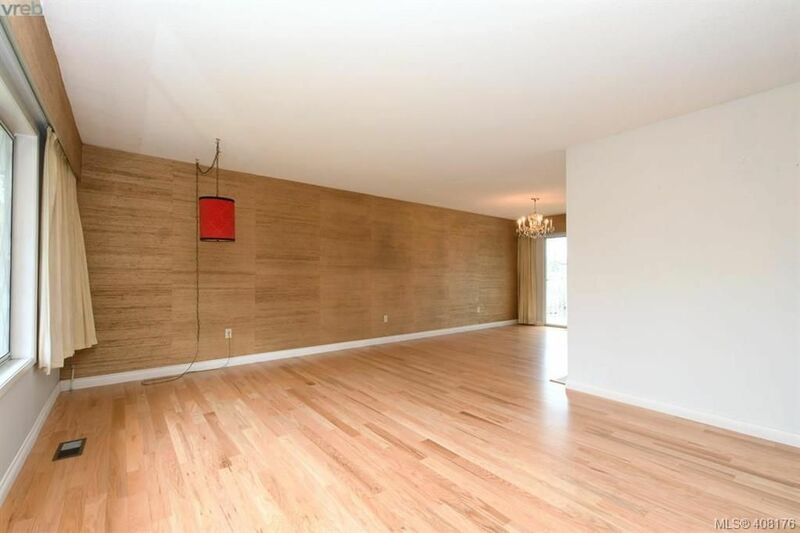 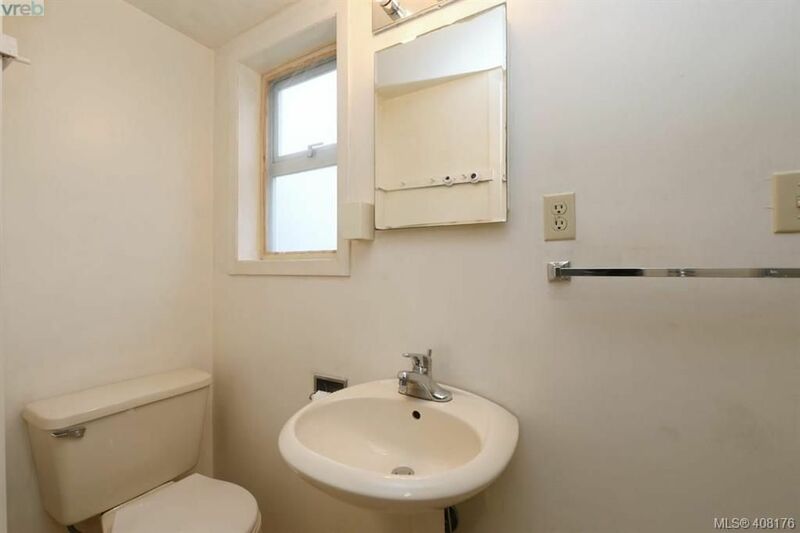 Master bedroom on Main!! 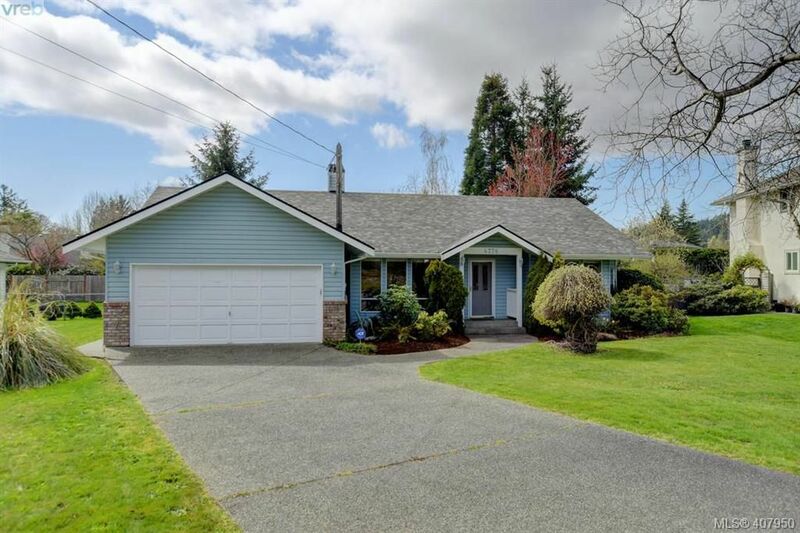 Open House on Saturday, April 20, 2019 1:00PM - 3:00PM AFFORDABLE NEW HOME! 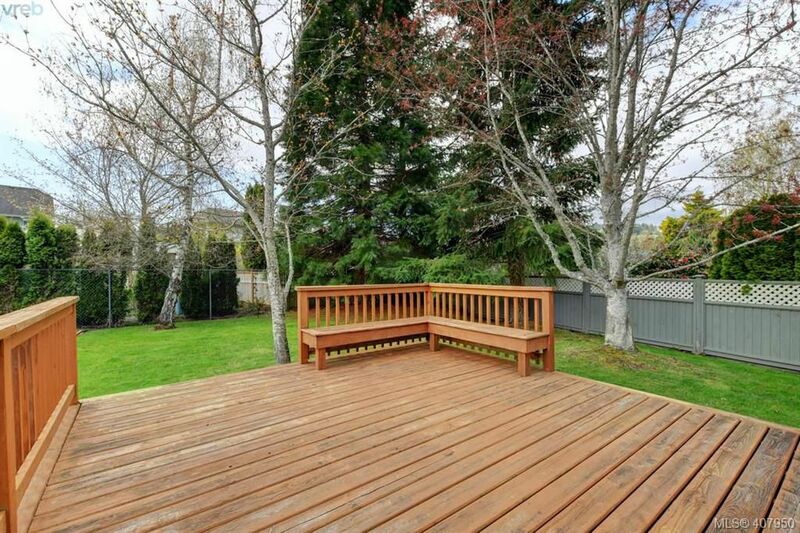 Your search has ended if you need a new three bed, 3 bath home in a great family orientated neighbourhood, Central to all levels of schooling. 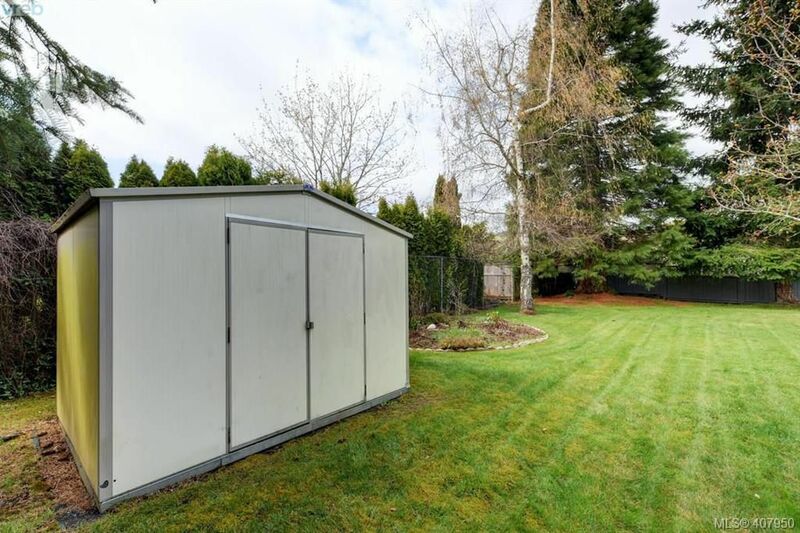 Environmental up grades through out. 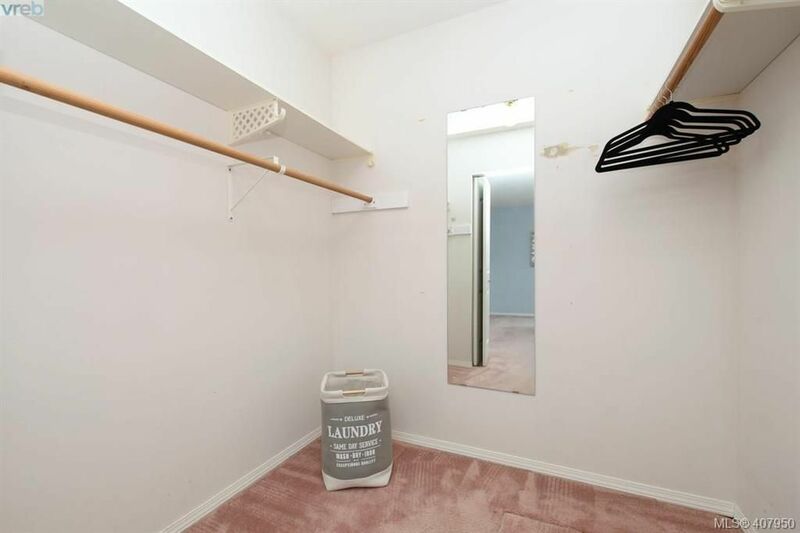 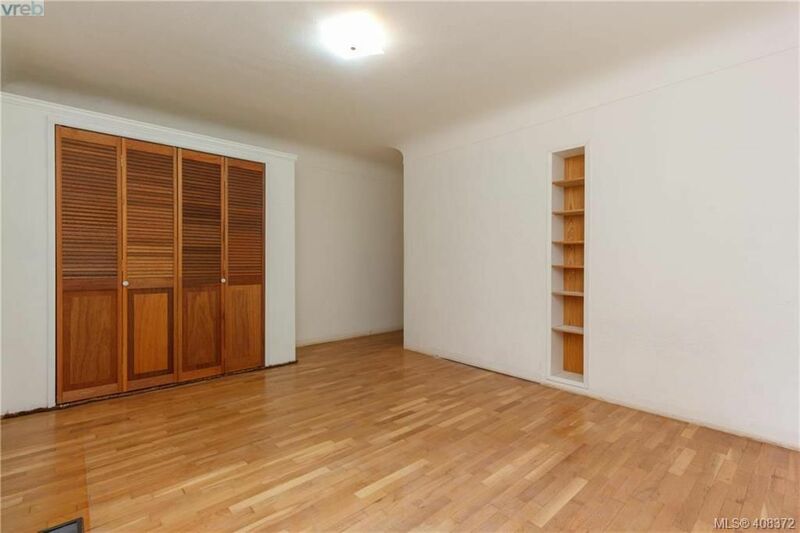 Serviced garage/studio. 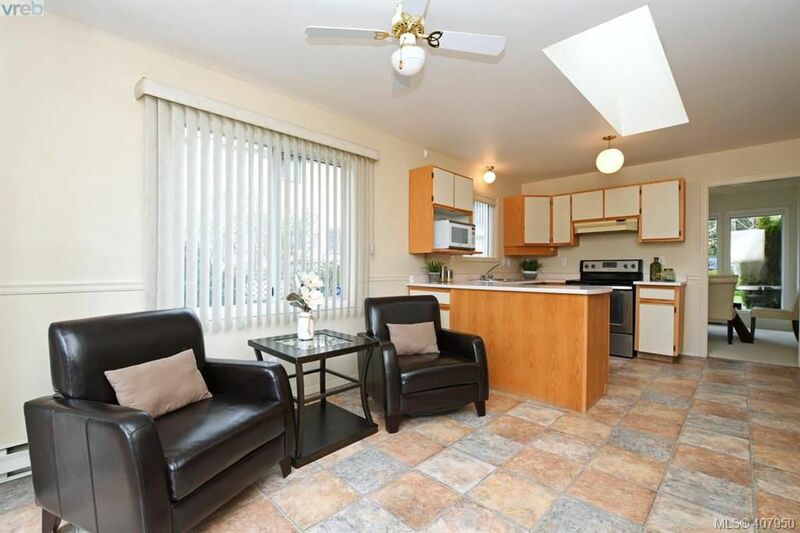 Central location, shops, bus.